Please enrol ASAP. :) This time I'm introducing some amazing content on Java, Selenium and some different approaches on Framework Designing. This will be very different from my YouTube channel. After a very high demand on Java+Selenium training, Here I'm going to start next batch (8:15 AM IST to 9:15 AM IST) from 14th March 2019. Thanks for registering "Selenium & Java Sessions" By Naveen AutomationLabs. As per the further registration process, you need to pay the 3000 INR (50 USD) as a registration fee. There will be 2 demo sessions. After 2 demo sessions, pending amount (13,500 INR OR 260 USD) must be paid. Here I'm sharing the bank account details. Please send me the receipt once you make the payment without fail. Please find below bank details: You can make the transaction directly to the given account or make it via Western Union or XOOM. There will be 2 demo sessions. In case If you don't like the sessions or if you want to leave. Full Registration amount will be transferred back to you after 2 sessions. After 2 demo sessions, pending amount must be paid. I'll share the meeting id with URL to join the session before the training everyday. Selenium WebDriver – 3 is a leading web automation testing tool in industry. It is one of the most popular tool. Selenium WebDriver jobs are on a rise and are highly paid and highly valued. Industry is shifting towards automation rapidly. Today, every start up, product based and service based companies need Automation QA Engineer to automate their web apps. With more and more applications becoming accessible through browser it becomes very important to learn Selenium WebDriver. This course is designed to teach in depth concepts of Selenium WebDriver 3 and Java. We focus on the basics first and then move towards the advance concepts of Selenium, Java and framework development. 1) Automation : A brief introduction to automation and the need for automation. How automation will enable you to beat competition and make you get the better jobs in market. • Why automation is important for you career? 2) Core Java/Programming : This class will set you up for understanding Basic OOPs and java concepts. These concepts will be extremely important for you to become a good Automation tester. This section is specially designed so that can be followed by any Manual test very easily. 3) Eclipse IDE : This topic might seem little off place here but it’s very important topic to understand the tool you are using. Eclipse will the primary choice of development environment and we will discuss features of eclipse here. 5) WebDriver Interface : This topic will make you familiar with the concept of browsers in WebDriver and how to launch basic Firefox browser using WebDriver. Here we will also talk about WebDriver & WebElement interface which will enable us to answer many complicated Interview Questions about WebDriver Implementation. 6) Browser & Navigation Commands : This is something which everybody do very first thing when they learn Selenium. Opening & closing of browser and some navigation function on top of it. 7) WebElement Commands : An important and basic need of Selenium Automation. 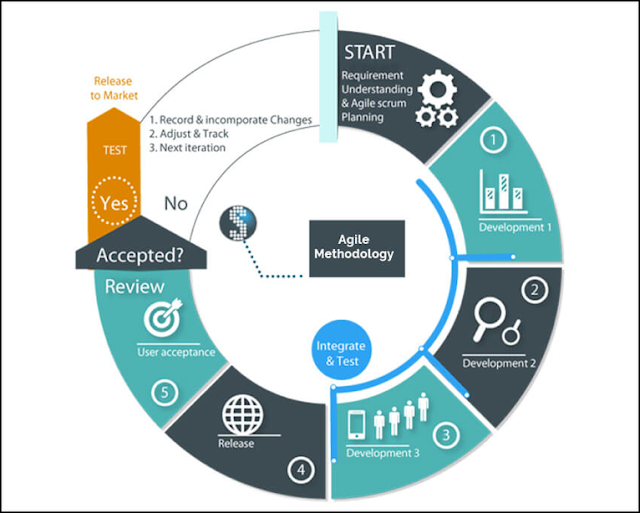 This part enables every participant to start writing automation test in their organizations. These are the most commonly used operations on any website. 8) Locators : In this class we will start learning about HTML, how elements are defined inside HTML document and what are the different attributes that are associated with an HTML element. We also try to find elements based on its attribute values. 9) Element Identification : This part explains the lifesaver Add-Ons & tools for Selenium. Finding elements are the most common activity carried out in Selenium. These tools give us power to easily identify complex elements and help us in saving lot of time. 10) Tables, Checkboxes & Radio buttons : Many applications involve use of web tables and list boxes. These skills will help participant to get the expertise on complex tables structures and write effective automation test. 11) Selenium Waits, Alert & Switch Windows : A little complexity will start now onwards. To use Waits effective is very important for every automation tester. Wait helps us in switching windows, handling pop-ups, operating alerts correctly. This gives us power on recently build Application with latest and complex object features. Hovering mouse or simulate Mouse and Keyword operations can be done by using Action Class. A necessary thing to learn in Selenium journey. 13) Browser Profile: Different types of browser profiles and user authentication models with examples will be discussed in this class. You will need these to test secured websites and user authenticated websites. TestNG is a wonderful off the shelf framework that can be used directly to create your test framework. We will learn about this framework here. This class will cover the concepts of Frameworks. After this the participant would got to know that which type of Framework works best for their Application and the pros & cons of the selected framework. Knowledge of frameworks is key skill to learn. In this class we will explore some major frameworks by looking at the code and understanding the key component of the framework. A demo website will be taken and framework will be built on top of that which will simulate actual project scenario. Q1: Can I get all the recordings for these sessions? Ans: Yes, you will get all the recordings daily basis for the specific topic. Q2: Is this training useful for freshers? Ans: 100% useful for freshers, who are looking for to start their career into automation QA field. Q3: Is this training useful for Manual Testers? Ans: 100% useful for Manual QA folks, it will surely help to trigger your interest from manual QA to Automation QA. After this training, you will become an expert in automation. Q4: Can I justify my automation experience, after this training? Ans: Yes, training is designed like this only. You can easily justify 2+ yrs of exp in automation after this training. Q5: Can I crack selenium interviews after this training? Q6: What is the duration of this course? Ans: I never compromise in training content and syllabus. It depends how exactly we are going with this training. Ideally it should take 6-7 weeks. It can take more than this also. Q7: Who will be the trainer? Ans: Only Naveen from Naveen AutomationLabs. Q8: Will this training be different from existing YouTube videos? Ans: Yes, it will be in-depth training and more topics will be covered with different scenarios. Q9: What if I miss any session? Ans: You will get each session recording daily basis. You can cover that session after watching the recordings. 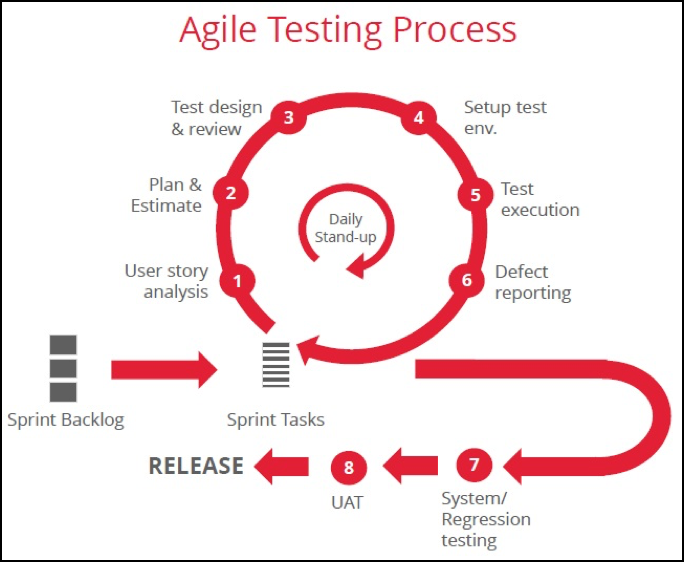 •Define activities for themselves to estimate time, updating test cases as and when changes appear, complete testing within the sprint time etc.